Food processing facilities can now access a complete program for cleaning and disinfection of hygiene brushware and tools. 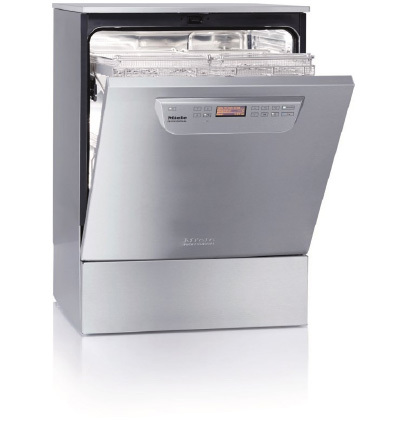 Developed by Wells Hygiene in conjunction with Vikan A/S (Denmark) and Miele Professional. Greater performance. Greater efficiency. Greater safety. Miele’s washer-disinfectors enable the safe and reproducible cleaning and disinfection of hygienic brushware and tools used in the food industry. Ideal for cleaning & sterilisation of: Brooms, Hand brushes, Squeegees, Scrapers, Tools (general), Vacuum parts & nozzles. Accessories – a variety of racks & baskets to hold all your hygiene tools – other options available.